Typically, when shopping online a user makes a purchase, when they check out at the end they would receive a confirmation email which would require the need to provide authentication and provide web-links to similar products as your recent purchase. Additionally, actions after this on the company website would trigger email automation which would send a user an email when they view a page such as offering complimentary products to those on the page you are viewing. With Messenger for Business, facebook plans to re-introduce a real-time personalised shopping experience for customers online. Every eCommerce business will experience the need to tweak their checkout flows to avoid shopping cart abandonment in a way that suits their particular business. Messenger recognised that tampering with the shopping cart mid checkout process flow was not the solution and would not prove popular with vendors; instead re-invented the personalised shopping experience for their users. 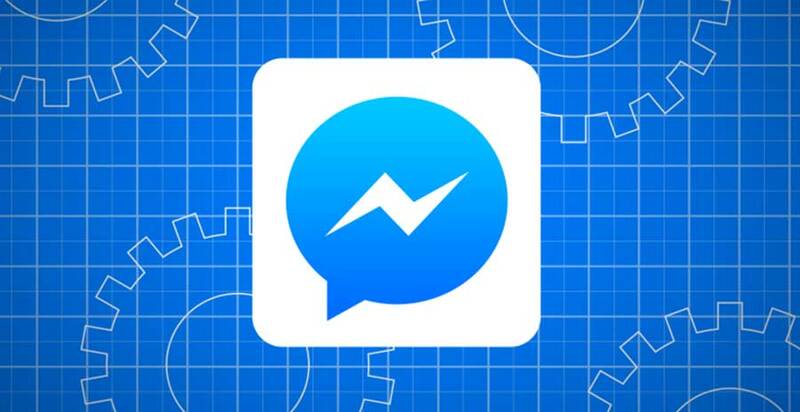 What Facebook Messenger for Business will add to the experience comes after the customer has made their purchase, offering an option to look for their order details on its own newly created thread on the platform, using the back end of their browser’s stored facebook data to attempt to recognise the particular facebook user. Messenger for Business allows customers to keep all their order information in one place and allows them to make changes to their order all from their Messenger thread, offering customer support and allowing customers to shop for additional items and make changes to their order from the thread. From the merchants point of view these changes will allow for a personalised shopping experience with their customers, allowing them to send follow up push notifications to notify when a particular product comes back into stock, or to confirm an update to order information, interacting with the customer across various devices. With 600m monthly users of facebook messenger it would be a shame to not utilise a feature such as this, allowing merchants and customers alike to reconnect and truly personalise their shopping experience in real time. And with facebook opening up it’s messenger app to developers, the potential possibilities for the retailers are endless. contact us today and talk to T2 about how we can leverage your eCommerce and customer service activities.